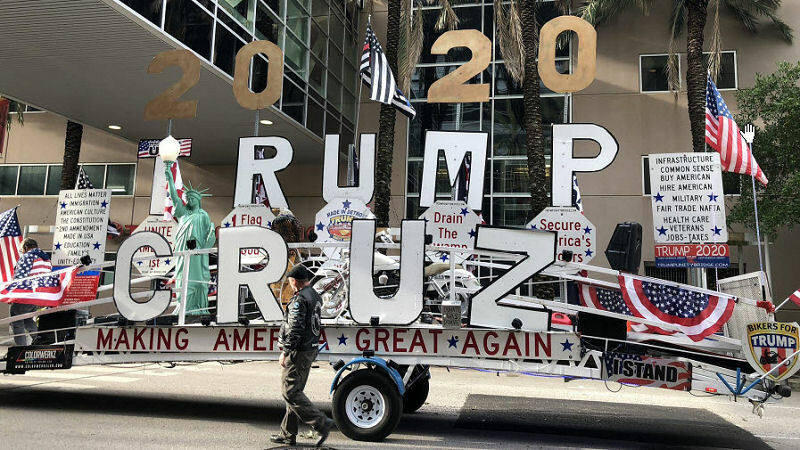 Enthusiasm was rising steadily Monday morning in Houston as supporters of President Donald Trump and Republican Sen. Ted Cruz began gathering outside the Toyota Center. This rally was relocated last week from the 8,000-seat NRG Arena to the 19,000-seat Toyota Center. 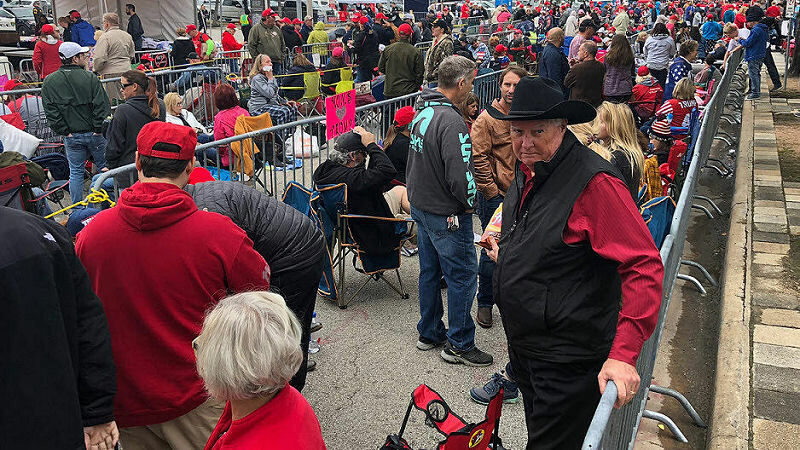 Officials said they faced more than 100,000 requests for tickets to the rally. Trump and Cruz supporters flocked to Houston’s Toyota center. This custom built trailer displayed it’s owners love for Trump and Cruz. Team Trump organized the Trump Texas Tailgater Rally outside the Toyota Center. We’ll have great food, live music, big screens, and a great time for all of our guests. Inside and out, the excitement at this Trump rally will be as big as Texas. It’s going to be epic! Supporters began arriving Sunday, with some spending the night outside. I just have a couple of jackets, blankets, chairs, umbrella, good friends, my wife. I’m ready for anything, said Frank Cannon, according to KTRK. 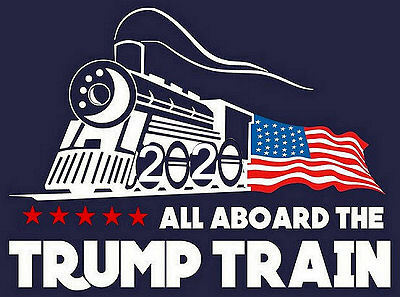 Trump supporters said the president is doing what they want done in Washington. When they punch, he punches back. We love that about him, said Jen Salinas of San Antonio, who said she was the Texas director of Latinos for Trump. 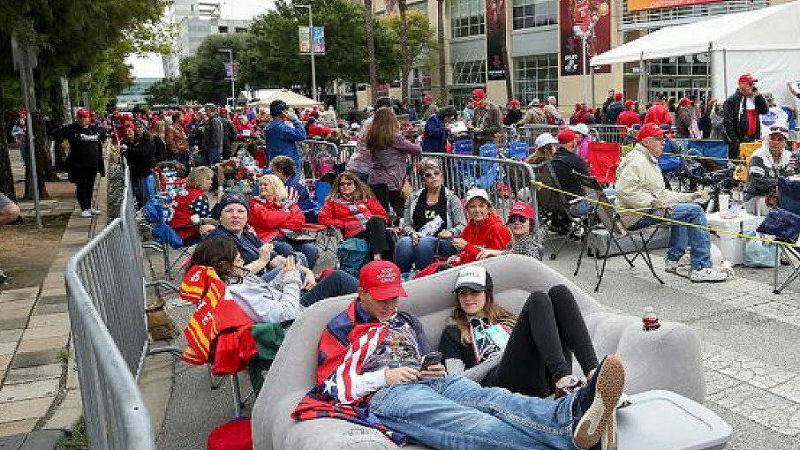 This clever Houston couple brought their sofa to Trump Texas Tailgater. The largest ever Trump Rally!